As pointed out by Gamezebo earlier this afternoon, strange things are afoot in the world of Pokemon. 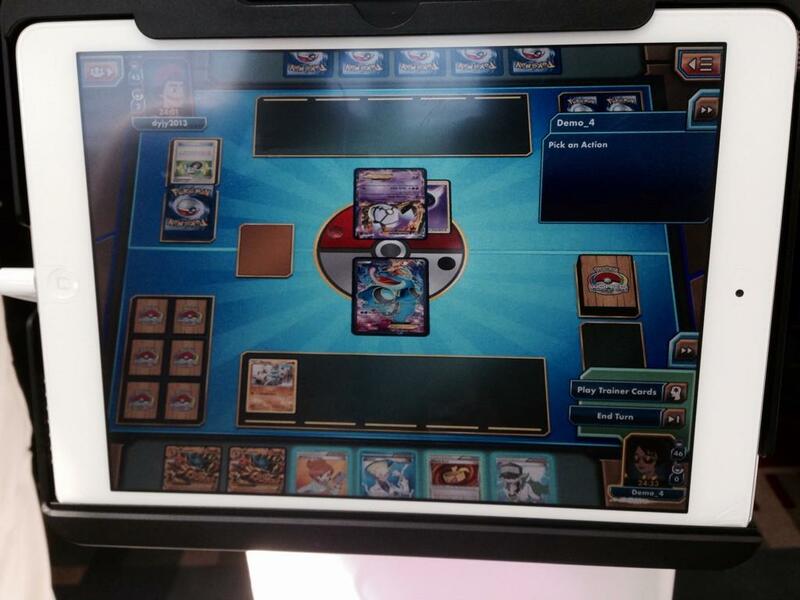 Pokemon YouTuber TheJWittz tweeted the following photo and said, “It looks like Pokémon TCGO is in works for the iPad! Should be a huge way to expand the game." The Pokemon World Championship is going down right now, so if there ever was a time to tease a Pokemon iPad game, this would be it. It seems crazy to think that we’d see such a big franchise from Nintendo on the App Store, but we used to think that about Phoenix Wright… Which just got its second game this week. Is this real? An elaborate hoax? Who knows, but it’s fun to think about.